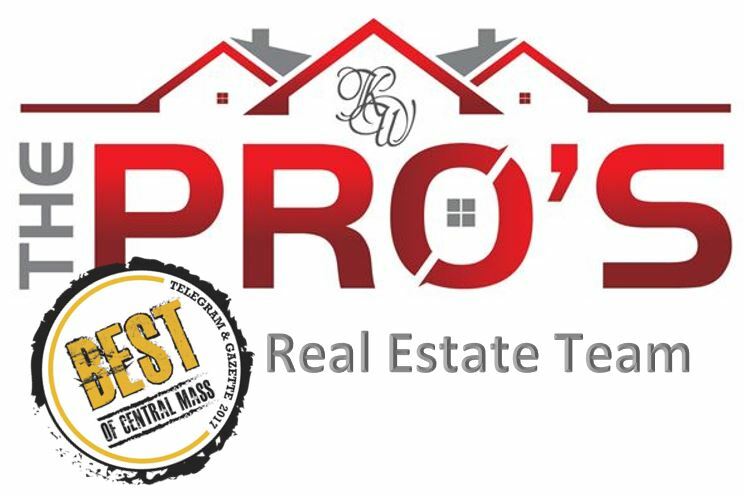 Conveniently located on RT68 in Hubbardston MA, Bay State Stove Shop is committed to serving the families of Central Massachusetts and beyond with the best service, the best stoves, fireplaces, inserts and hearth products. Let them help you devise the smartest strategy for improving the warmth and comfort of your home. 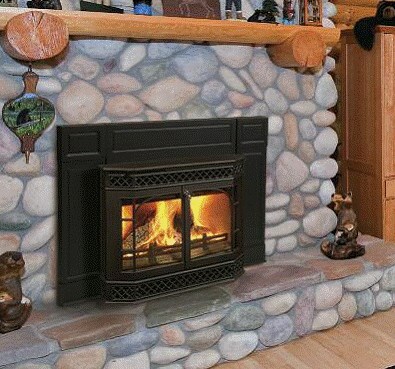 –Sales | Choosing a wood, gas, pellet stove, or insert can be challenging, we know. Relax. 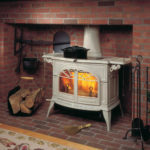 Bay State Stove Shop has the experience and know-how to bring your vision to life – on schedule and on budget. 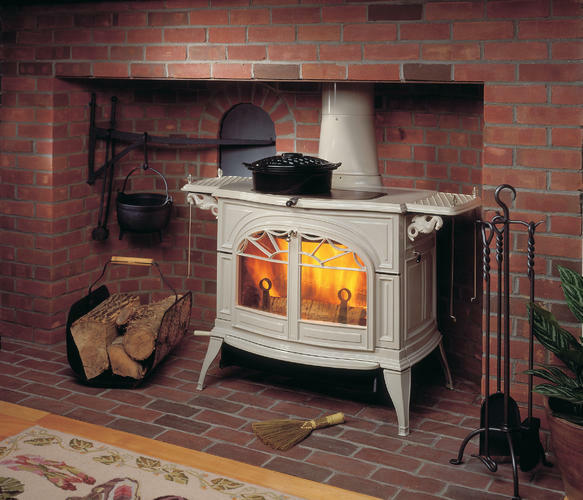 –Service | Because we service what we sell ourselves, you can be confident in knowing that Bay State Stove Shop will be here for all of your future maintenance needs. –Installation | We are delighted to install any stove or hearth product. 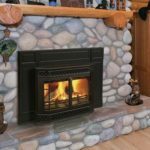 We will gladly come to your home to give you an installation estimate and ensure that the hearth product you choose is the right fit for the available space in your home. Our installers are highly trained, experienced, insured and licensed. Rest assured that we will install in accordance with all applicable safety and building codes. 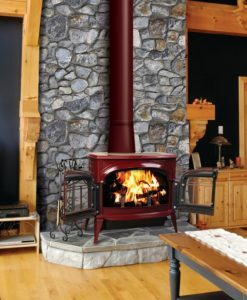 “I had been to a few local stove shops when looking to purchase a new wood stove for my basement. None of them were as helpful and easy to work with than Bill at Bay State. I couldn’t be happier with my new Vermont Castings wood stove!” Ken E.
Need service? Have a question about ordering parts or a general service or maintenance inquiry? Send us an email, give us a call or fill out the form below. We are happy to help!